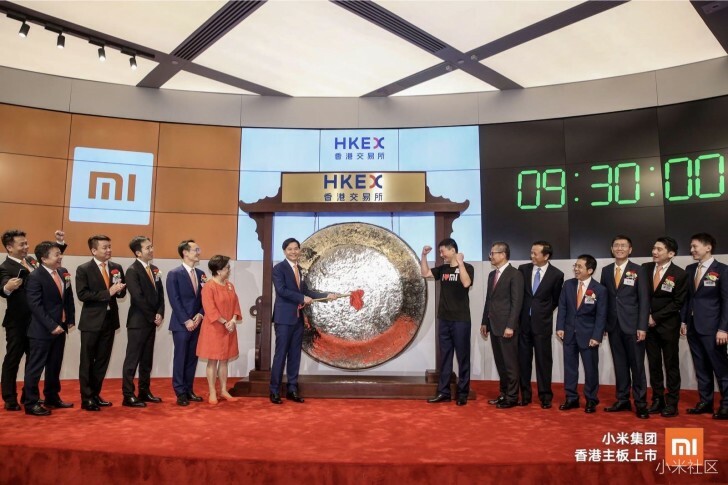 Today Xiaomi marks its market trading debut. The company opened on the Hong Kong Exchanges Market at HKD16.60, although it expected stock to be between HKD17 and HKD22. To celebrate the new beginning, Xiaomi is giving coupons worth CNY100 (around $15) that can be used for a new smartphone purchase via its website. The CNY100 vouchers are available only for registered users on the official Xiaomi website, but they can’t be applied for the latest Redmi 6 devices and the Mi 8 flagship series. The voucher has 24 hours availability, so act fast if you want to purchase a phone. In the meantime Lei Jun, Xiaomi CEO, said at the stock offering launch that despite the crisis in the trade relations between China and the US, the company remains positive it can rise to the challenge and “distinguish itself” from competitors. As reported earlier this month, Xiaomi has the ambitious plan to join the US market next year. Company VP Wang Xiang said there is a good relationship with partners like Qualcomm and Alphabet (Google’s parent company) and he hopes this helps his team to bring Mi devices in carrier stores. In a related news: Chinese Smartphone Maker XiaomiÂ’s Monster IPO Flops on Its First Day of Trading.